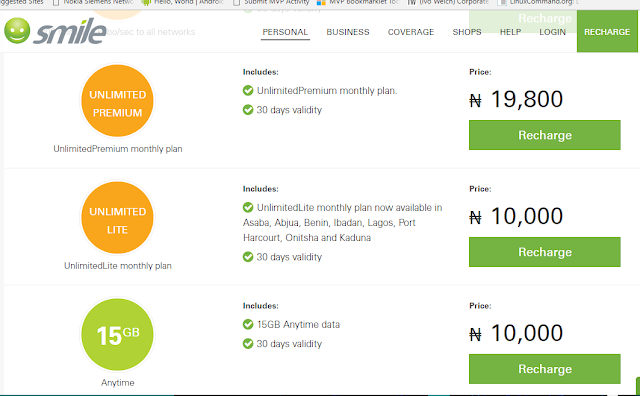 As A Heavy Internet User, Wanna Know What Internet Provider And Bundle I Use? Every month, I use close to or over 100GB. 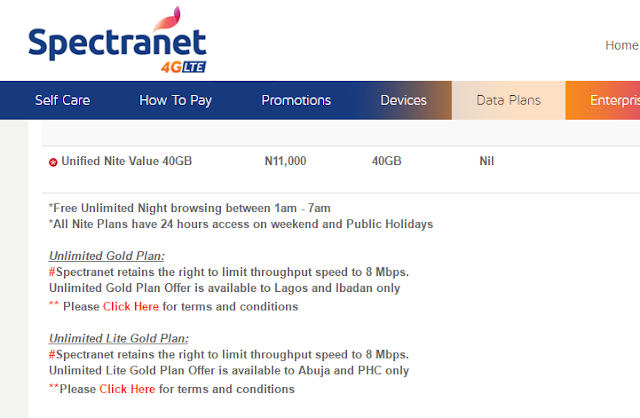 I use Spectranet Unlimited Gold Plan. The Spectranet one costs me N18,000/month while the Smile one costs me N19,800. So what's the practical/experience difference between them? 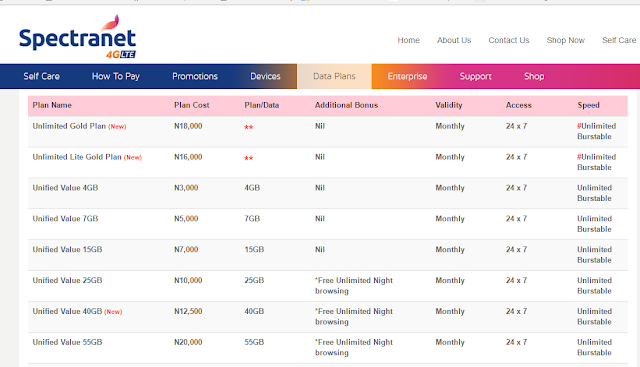 Technically, the Spectranet one is meant to allow faster surfing at 8mpbs while Smile is capped at 4mbps for the unlimited premium plan till 80GB before dropping to 512kbps and 256kbps (https://smile.com.ng/unlimitedpremium-fup/). But in my experience, Spectranet is very unreliable, speed-wise. Sometimes, I get to reach that 8mbps or above 4mbps but most times, especially periods I most need that promised speed, it crawls. And the worst part is that the upload speed is always low, usually around 0.9mbps. I do webinars and upload a lot of contents online, which makes this a big source of frustration for me. Smile, for the most part, is consistent with giving the promised 4mpbs both ways -- download and upload. And I find this enough for my monthly use. My only trouble with Smile is that when I get over than 80 GB line, frustration sets in very quick as the internet becomes barely usable. I mix them. I do Spectranet this month and Smile next month. Why? Because I always get frustrated and go to the competition. For Smile the frustration is usually close to the end of the subscription month, when they have turned down (almost off) my data speed. And for Spectranet, the frustration accumulates throughout the entire month, making me patiently wait till it expires then I switch back to Smile. How about Swift and Ntel? Don't I use them anymore. Well, kind of no, I don't use them anymore. 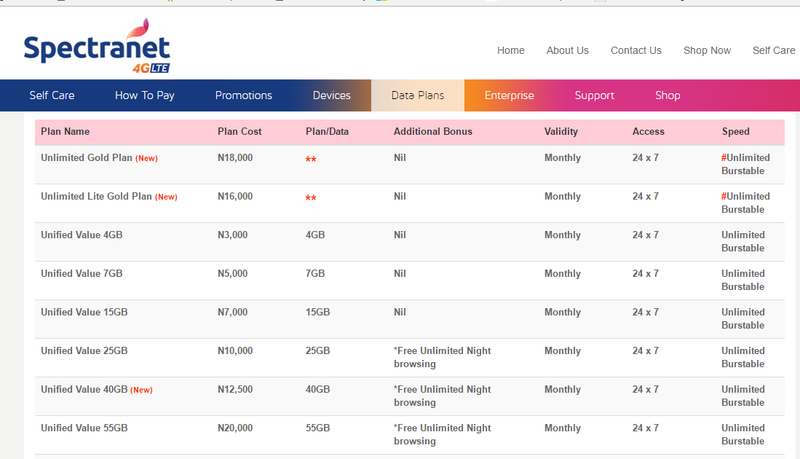 I only try out Swift's 750MB bundle (costing N500) when I need to do my monthly webinar and Spectranet is not usable for hi-fi uploads or Smile has turned down my speed. As per Ntel, it's only when I feel pity for the SIM and I decide to just try it out with N1,000 if it will work, and more times than not it disappoints by not working, wasting my N1000.